Writer-director Nathan Leon’s PRODIGY, nominated for 4 ICFF awards including best picture, premieres on VOD this December from Uncork'd Entertainment. PRODIGY, stars Tyler Roy Roberts (“Z Nation”), Cory Kays (Looking for Andrew) and King Amir Allahyar (Façade) and was written and directed by Nathan Leon. 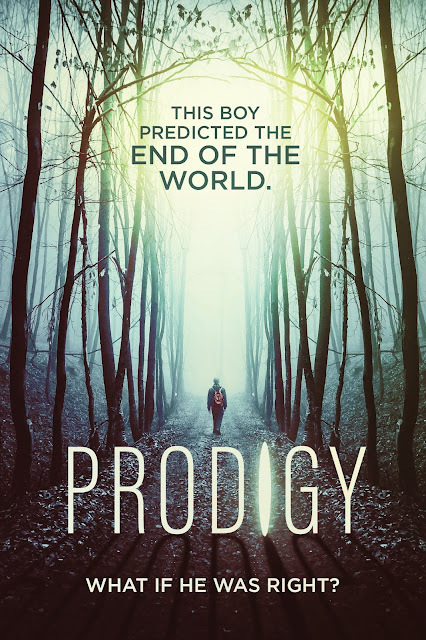 PRODIGY arrives on VOD 4th December 2018 and DVD 1st January 2019 from Uncork’d Entertainment.